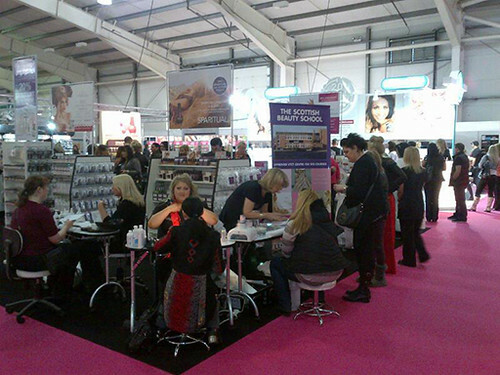 We have just returned from the Scottish Beauty Show, and what a good show it was! The NSI stand was busy as usual with a mixture of old and new customers. The NSI stand as usual was so busy. We would like to thank all our customers old and new who visited us this weekend. July's already shaping up to be a busy month here at Nail Angel as we plan filming our next batch of videos. Thank you to everyone who has suggested the videos they would like to see, we will try to cover as many of these topics as we can over the next couple of weeks. I thought I'd start a little behind the scenes blog to give you a bit of a glimpse of what goes on when we have a photo/video shoot with Gemma Lambert and to give you a sneak peek of what we have been working on.